The company has emerged as a highly reliable Registration Service Provider based in Guwahati. The wide range of the Registration Services, offered by the company, is inclusive of Company Registration Services, SSI Registration Services, VAT Registration Services, Copyright Registration Services, Patent Registration Services and Trademark Registration Services. The Registration Services, which the company is offering, are known for providing complete assistance to the clients during the registration formalities. 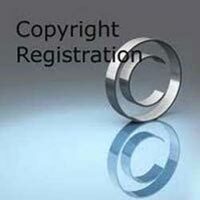 The Registration Services are known for being highly reliable as well as efficient. The cost-effective nature of the Registration Services is another major plus point that is in favor of these services. Patent is a set of exclusive right protecting an invention granted to an inventor for a specified period of time. For protection of latest inventions, it is a common practice now to secure patents for the same. A patent is required to get registered. For that purpose, a familiarity with laws and provisions related to this field is a must. 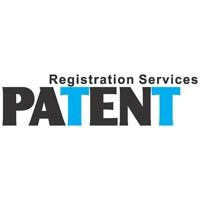 Hence, we provide Patent Registration Services. 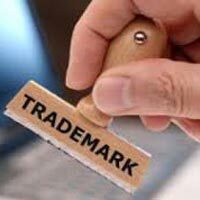 A trademark is an identifiable sign, logo or design attributable to a particular product or service. It needs to be registered for protection against its fraudulent use. 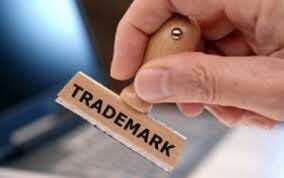 Keeping this requirement in mind, we offer Trademark Registration Services. The company is a well-known Service Provider based in Guwahati offering Company Registration Services. The company is known for offering highly efficient and timely Company Registration Services to the clients. The Company Registration Services are inclusive of company registration & ROC compliances, drafting of memorandum of association and articles of association, filing of several forms as well as annual returns in XBRL mode. We are one of the renowned SSI Registration Service Providers based in Guwahati. The SSI Registration Services, offered by us, are known for their efficiency as well as reliability. The Services relating to SSI Registration are known for covering the overall intricacies of this domain. The company is one of the major VAT Registration Service Providers based in Guwahati. The VAT Registration Services, offered by the company, covers all the aspects relating to VAT Registration. The company offers the VAT Registration Services for corporate houses and offices based in all the states of North East India.